The most accurate Prospect town map available online. 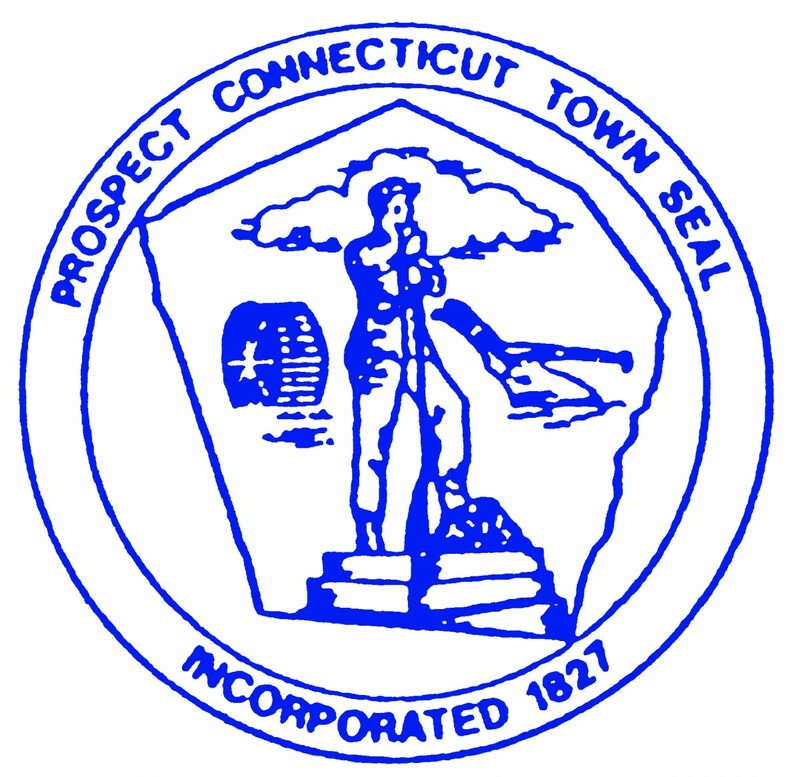 Prospect was established in 1827 and is surrounded by Bethany, Waterbury, Cheshire, and Naugatuck. The town is 5 miles long and 4 miles wide with a population of approximately 9,300 as of the year 2008. Our town and its residents are proud to call ourselves "The Best Small Town in Connecticut".